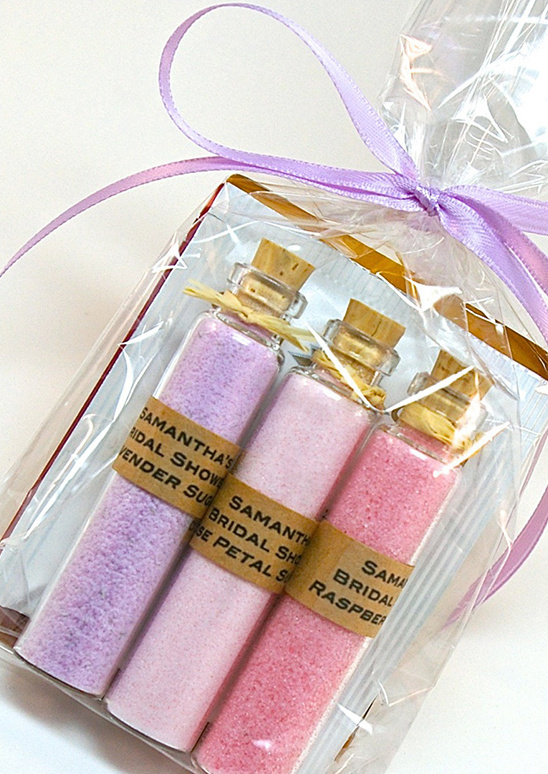 Trio3 specializes in handmade flavored sugar, perfect for weddings, tea parties, showers, and champagne toasts. Trio3 also makes other items for your home, garden, jewelry, and holiday decorating. They enjoy making custom orders to help make an event extra special and are dedicated to making all of my items unique to the event and in an interesting way. View all of their yummy treats here and don't forget to take a peek at their Wedding Chicks vendor page. Join us again tomorrow for another Wedding Chicks vendor happy hour. To get information on becoming part of The Wedding Chicks, and join all the fun, email us by clicking here.